At Bangor Tire we want to make sure you purchase the best tire based on your vehicle, driving requirements, safety, and budget. 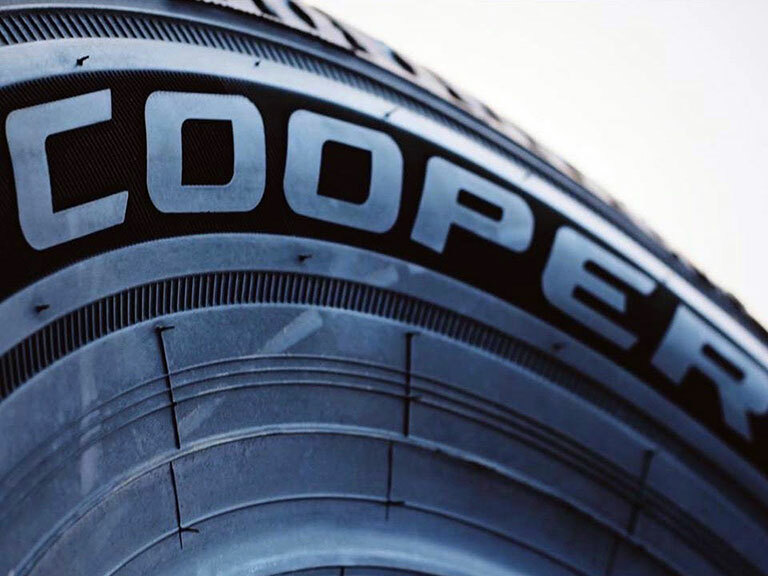 We offer tires from the leading manufacturers such as Cooper, Nokian, Yokohama, Goodyear, Michelin, and are the only distributor in the Bangor area for Hercules tires. Our service shop is ready to install your new tires, rotate or balance your existing tires, or just check your tires to make sure they're safe. Save space and avoid lifting on, or transporting, your off season tires. Our tire storage program allows us to store your tires during their off season and eliminates the hassle of you transporting them back and forth between seasons. Your tires are stored inside in a secure environment. Maine law prohibits studs, wires, spikes, or other metal protruding from the tire tread from May 1 to October 1. 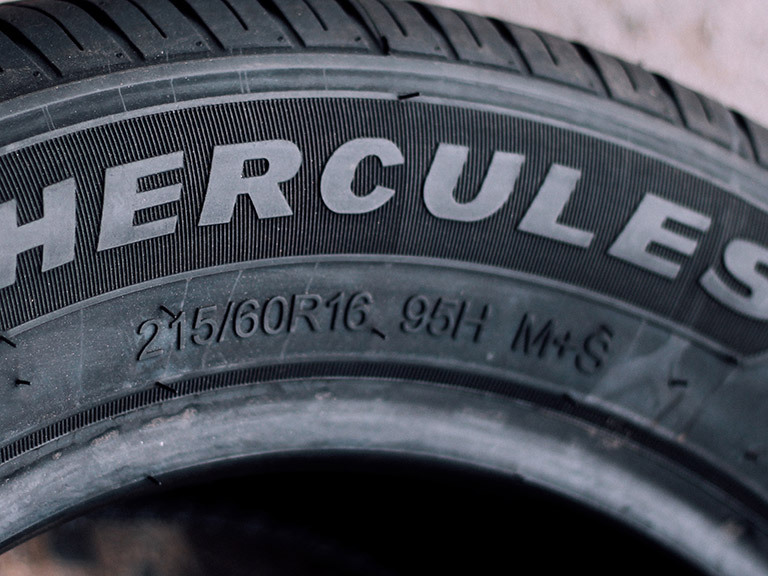 We are the only authorized distributor in the Bangor area to offer Hercules Tires! Ask about our 2 year road hazard warranty. 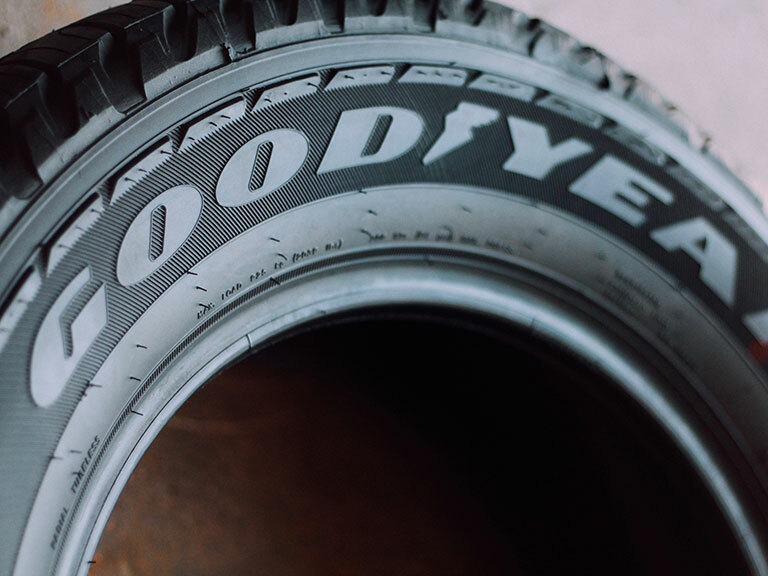 Our tire lines are sure to meet the needs of any car, truck, SUV, or any outdoor recreational vehicle that needs a tire. Feel free to browse through our manufacturers' websites or call us to price out the right tires for your travel needs.